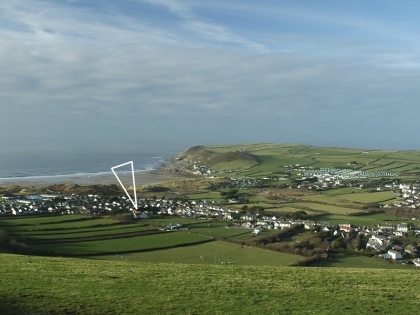 Croyde in North Devon boasts so many great beaches nearby including Woolacombe and Putsborough, it would be a shame not to rent a holiday cottage that is located close enough to take advantage of this coastal playground. 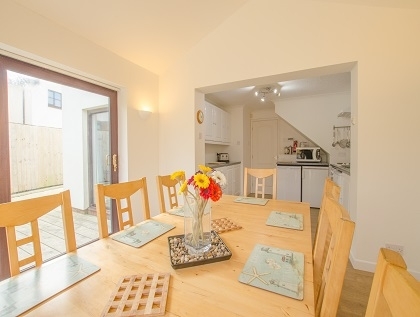 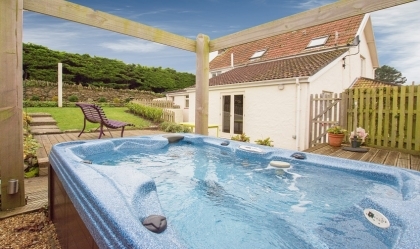 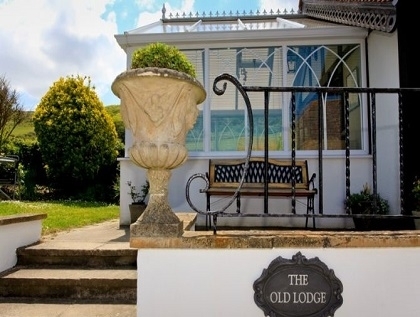 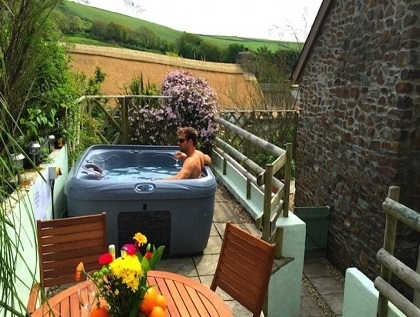 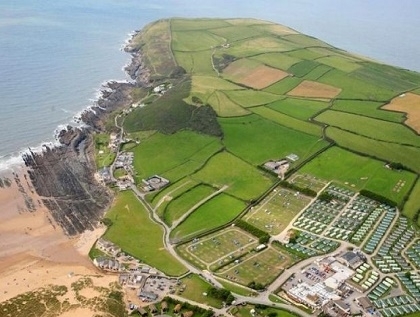 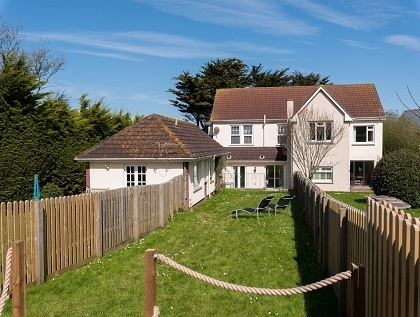 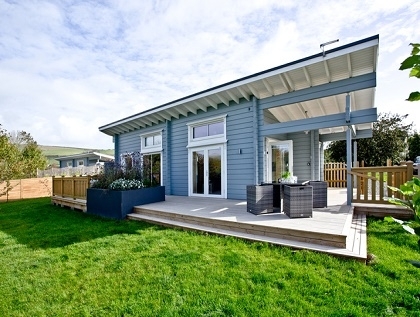 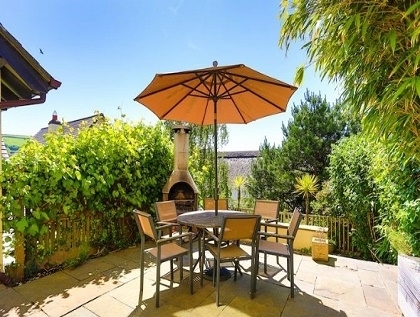 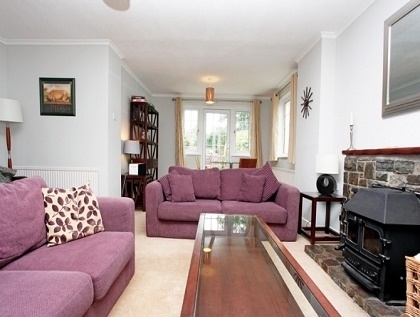 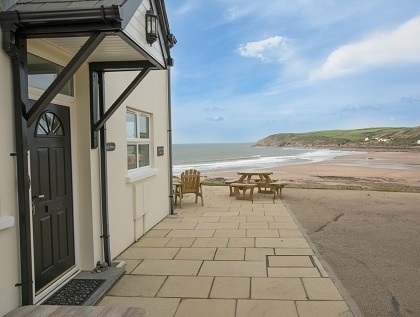 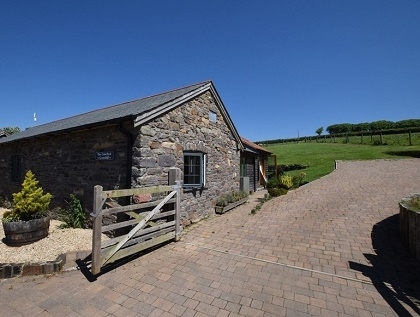 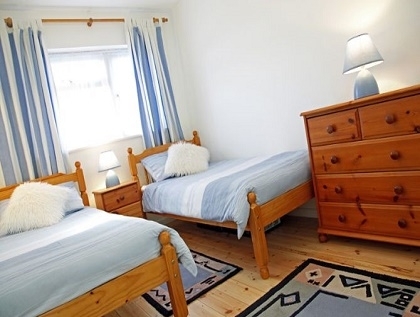 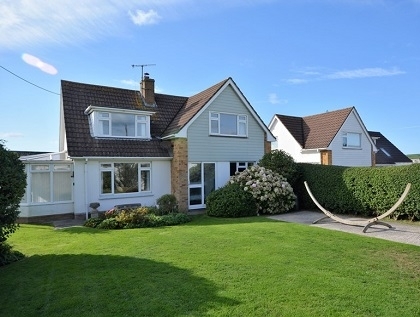 In this section of the website we list all the beach cottages in Croyde, some located right on the beachfront offering far reaching sea views and direct access to the beach with others located close enough to walk to the seafront without the need for packing up the car and finding a parking spot. 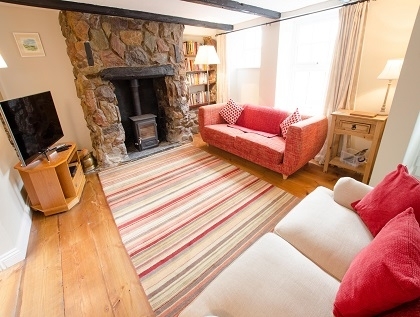 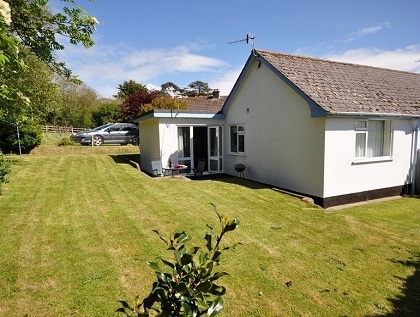 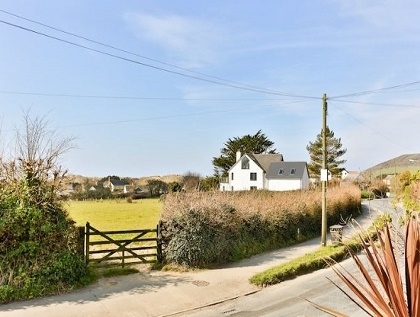 To rent one of these Croyde beach cottages all you need to do is book direct with the owner or agent via one of the adverts listed below, using the refine search options to the left of the page to pin point the exact size and type of holiday cottage that suits your needs.